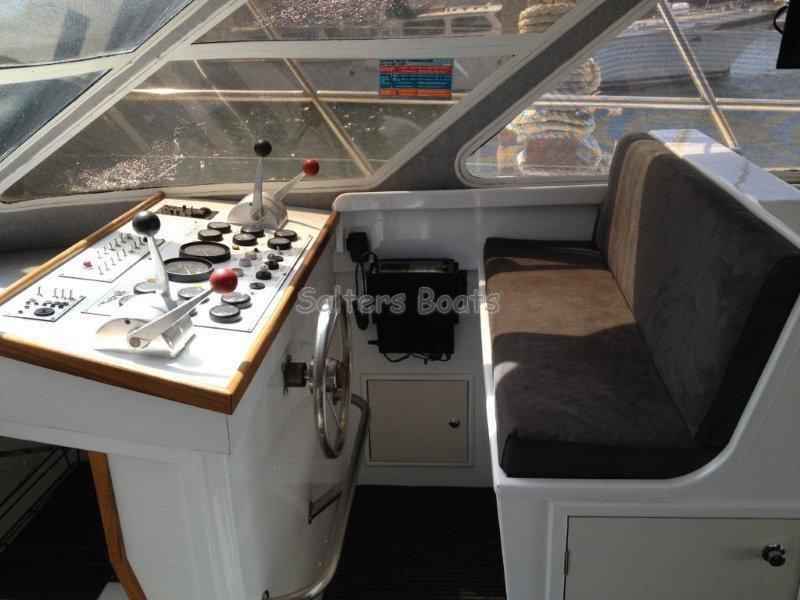 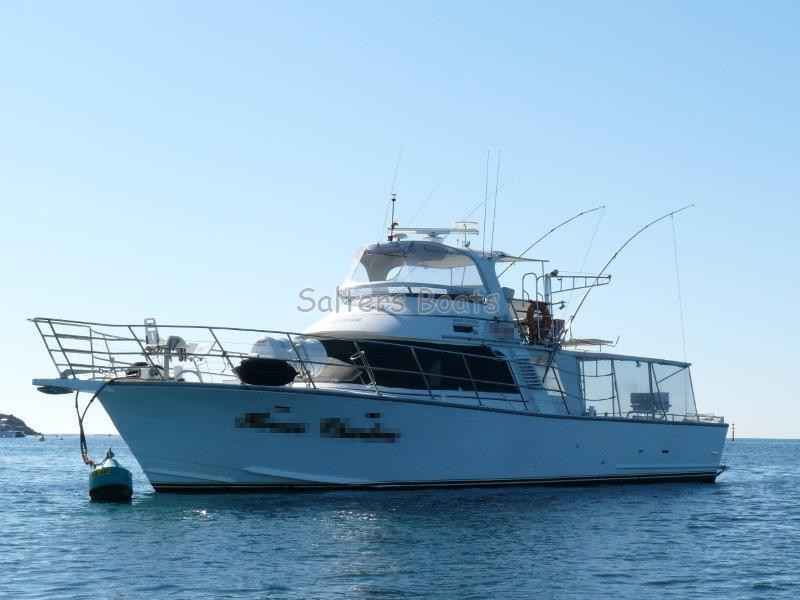 Vessel is 16.3m x 5.3m Randell design, built by Precision Marine in 1988. 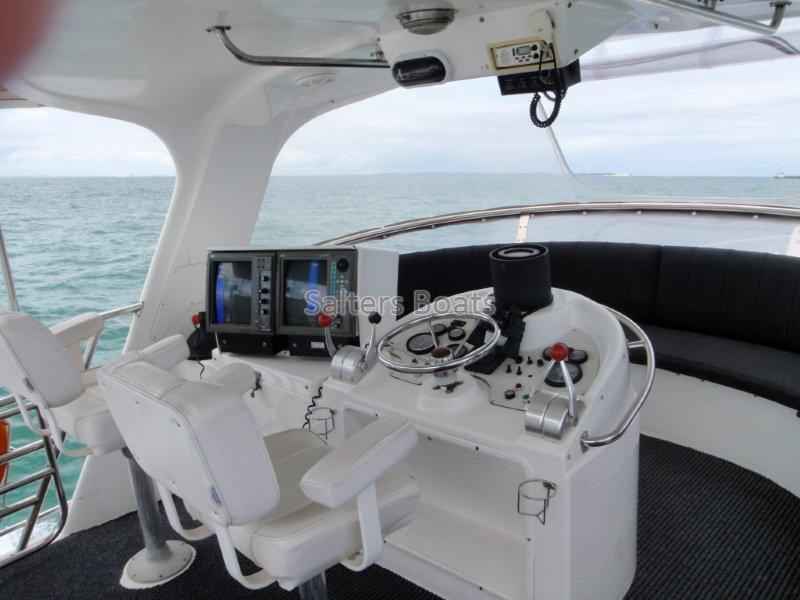 Powered by twin Volvo TAMD 122A, 26/20kts. 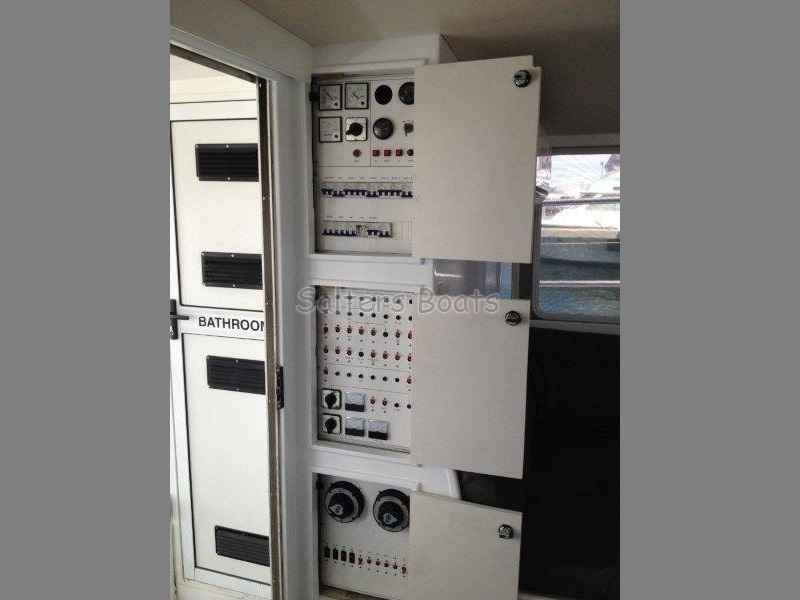 10 kVA genset, 3800 ltrs fuel, desalinator, fully air conditioned, accommodation for 12. 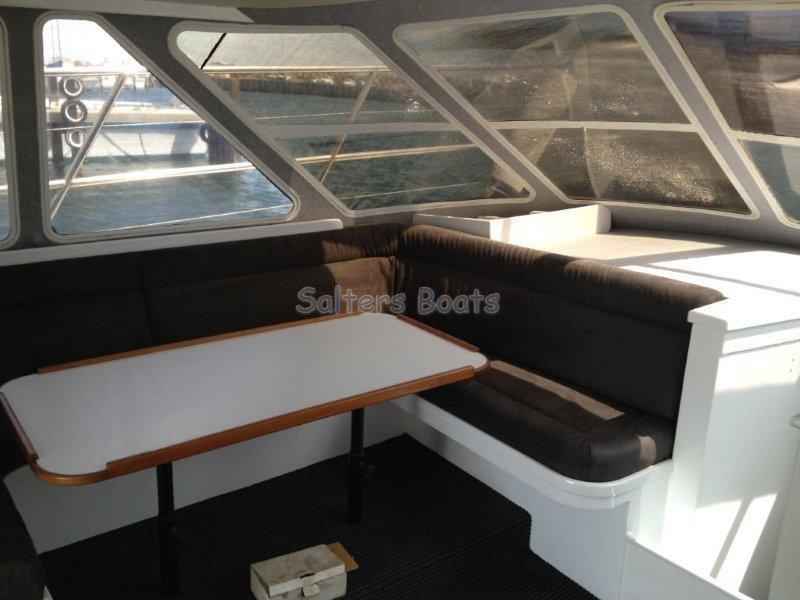 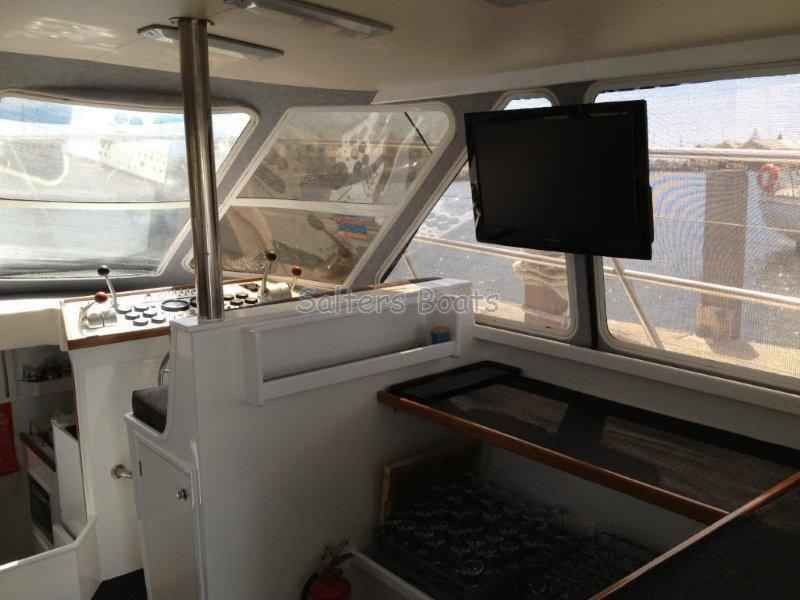 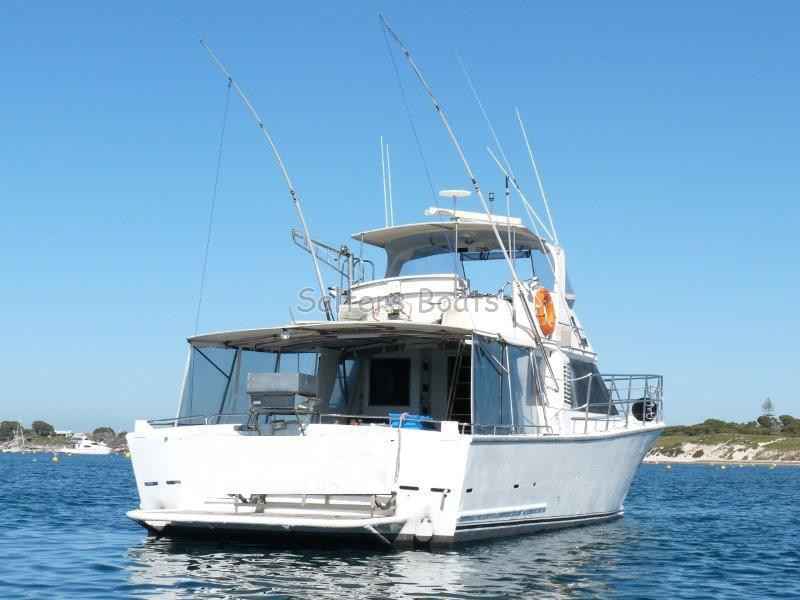 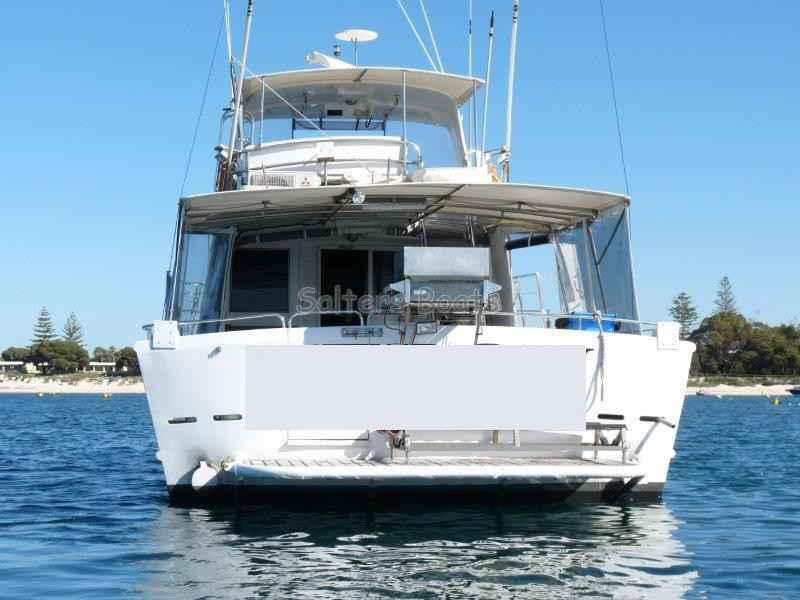 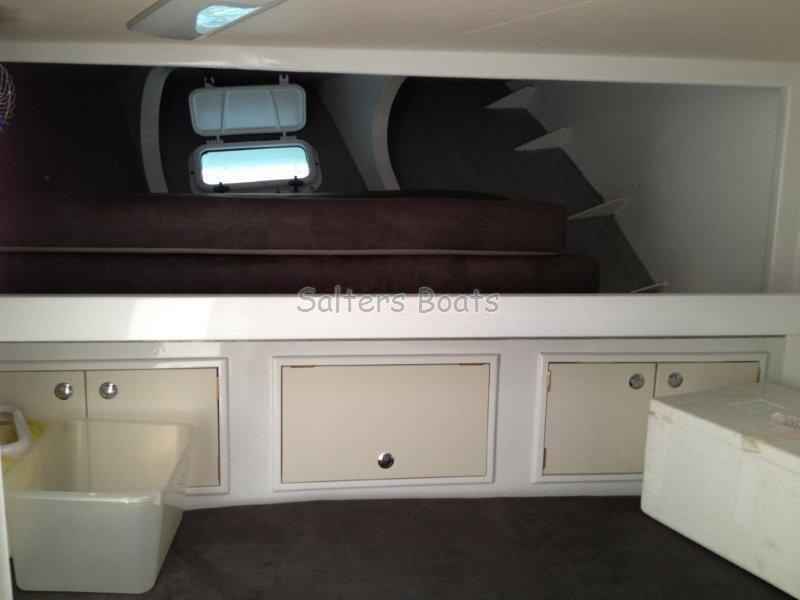 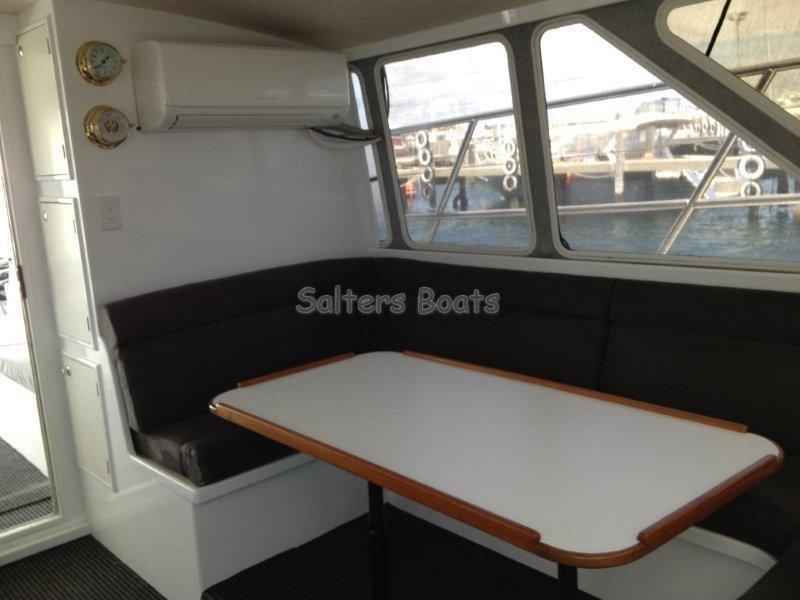 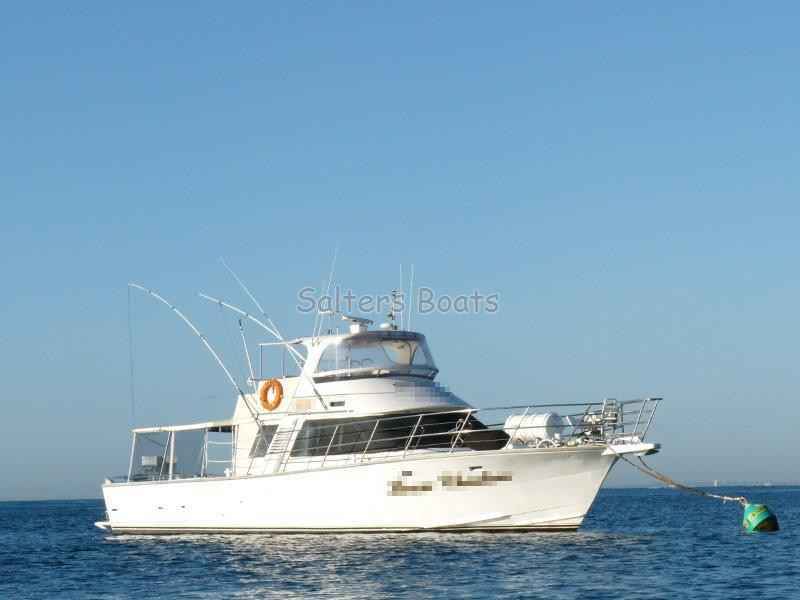 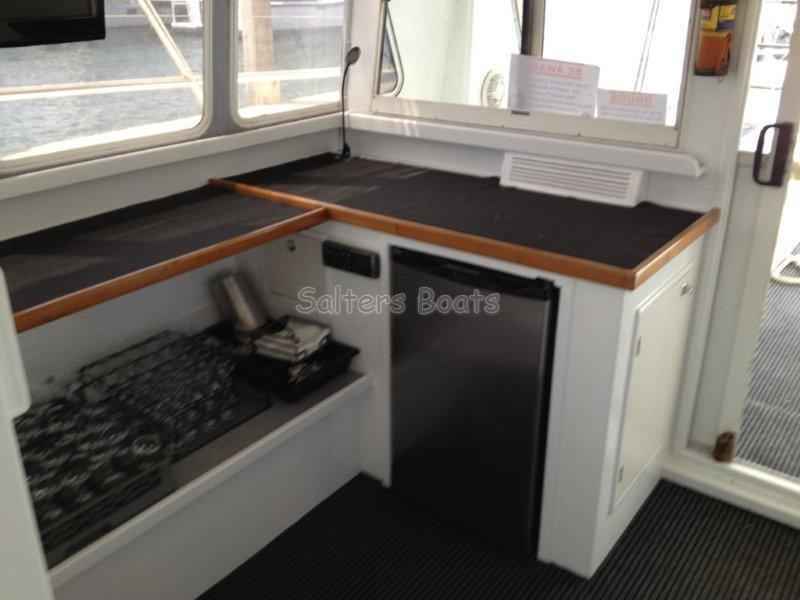 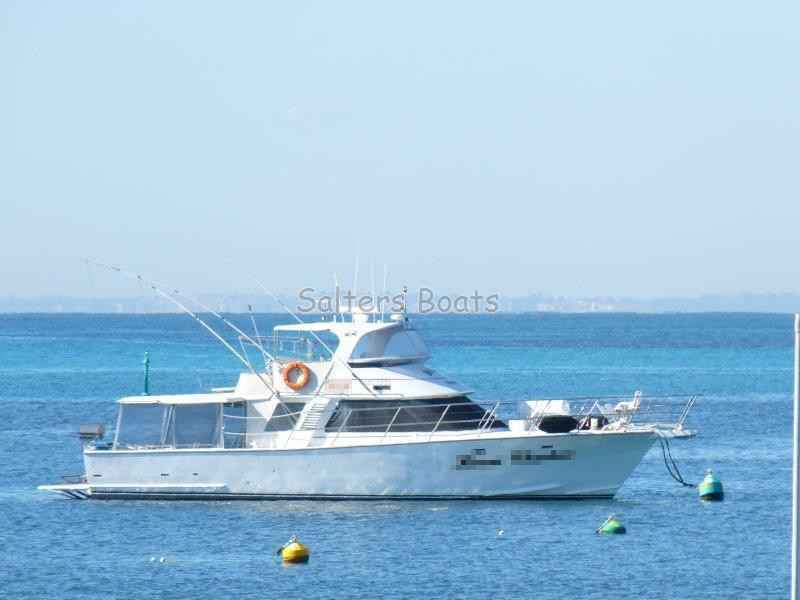 This highly regarded charter vessel has operated very successfully in WA for approximately 15 years. 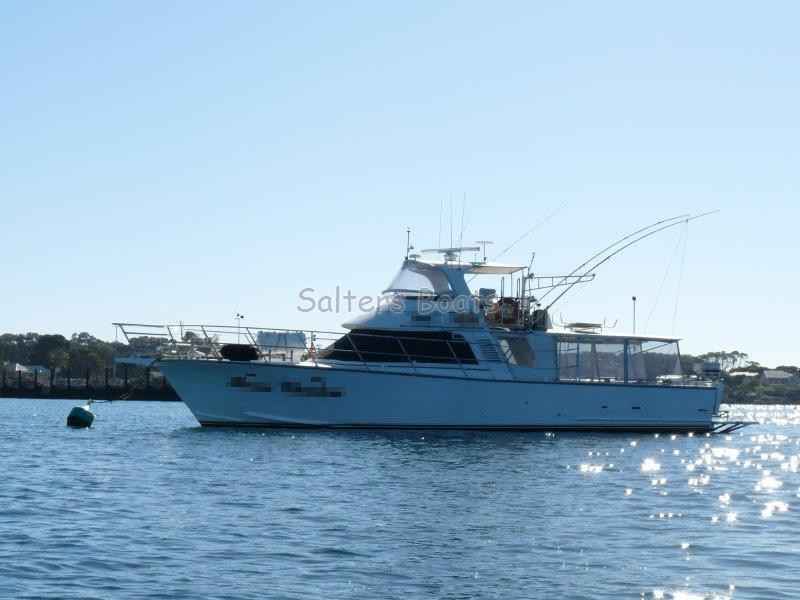 Also available as a complete business.